You might have seen the cardamom in almost all major dishes that have been prepared at home. Not only that it is used in some dishes, it is also a home for many benefits. The health benefits of cardamom actually include cholesterol level control, gastrointestinal protection, cancer control, cardiovascular issues relief, and body’s blood circulation improvement. Moreover, it is also useful in treating some dental diseases and some urinary tract infections like gonorrhea, cystitis, and nephritis. 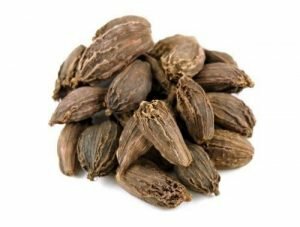 Furthermore, cardamom also possesses some aphrodisiac properties, which may be used as treatments for erectile dysfunction, impotence, and more. If you want to know more about the cardamom, continue reading on. Cardamom is actually a spice that is native to the countries of Bhutan, Indonesia, Nepal, and India. 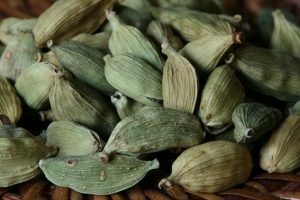 The pods of the cardamom are small, triangular and spindles in shape. They are also called the queen of spices. Actually, it is third of the most expensive spices in the whole world. Some believe that the cardamom cultivation began in the humid and tropical climate of India. Moreover, in botanical terminologies, the spice actually belongs to the Zingiberaceae family. Also, it is scientifically termed as Elettaria cardamom. Black cardamom. This type of cardamom is actually native to Eastern Himalayas and it is mostly cultivate it in the regions of Eastern Nepal, West Bengal, and Sikkim. It has a slightly elongated shape and brown color. 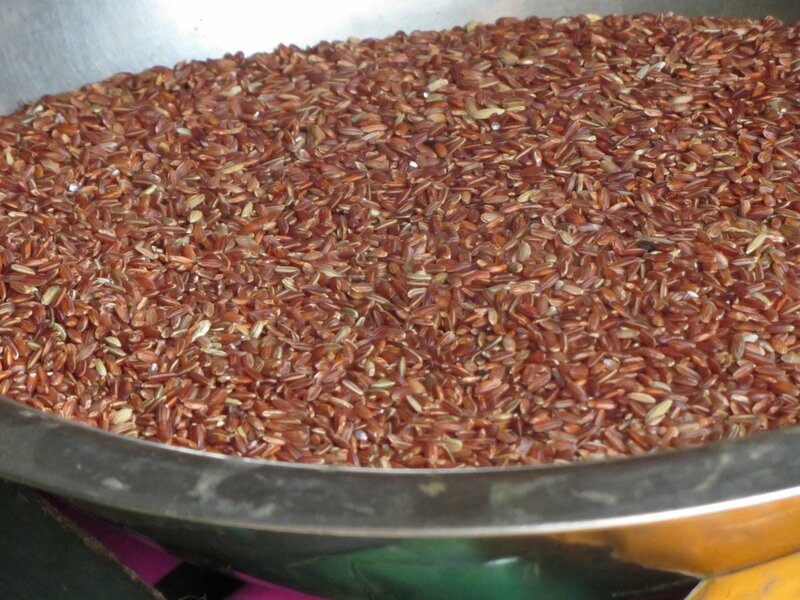 – They use its dark brown seeds for some medical purposes because of its nutrients. – You can use this as an ingredient in garam masala. – They use it mainly in savory dishes like biryani and curries. Green cardamom. They also call it as the true cardamom, this is because it is the most common variety of cardamom. – You can incorporate this into your tea or coffee. – Can be a flavor of both savory and sweet dishes. – Because of its fragrance, you can use it as an addition to rich curries and dishes with milk. 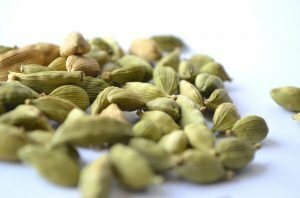 According to some institutions, 100 grams of the cardamom contains 300 kcal of energy, 11 grams of protein, 68 grams of carbohydrates, 0 grams of cholesterol, and 28 grams of dietary fiber. 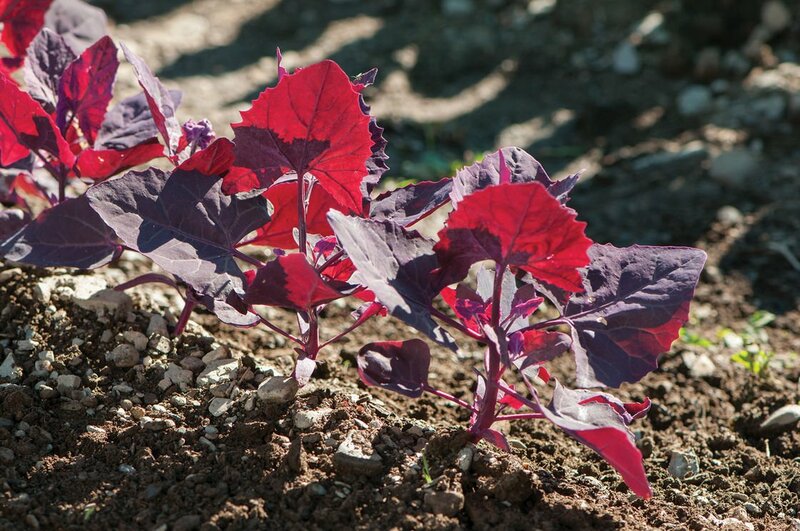 Furthermore, it is also rich in many vitamins and some micronutrients as well. 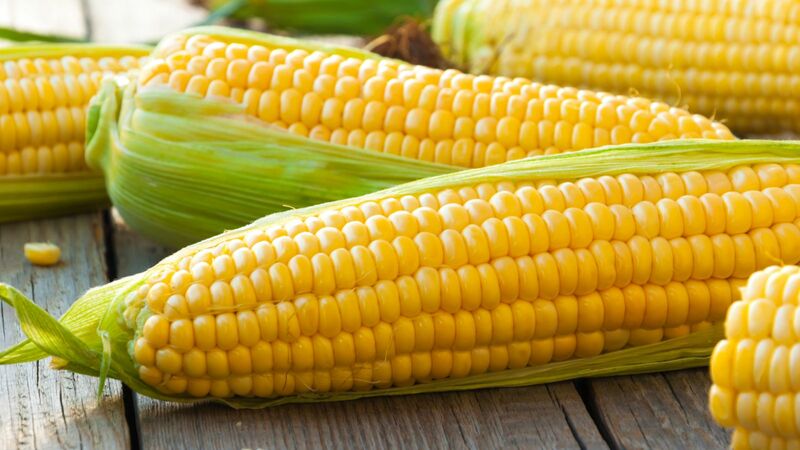 it includes niacin, riboflavin, pyridoxine, vitamin A, thiamine, sodium, vitamin C, potassium, sodium, copper, calcium, manganese, iron, phosphorus, zinc, and magnesium. Help improve blood circulation. The vitamin C content of the spice is a powerful antioxidant, which is beneficial in improving the blood circulation. Improves the skin complexion. This is one of the most surprising health benefits of cardamom. The essential oil from the spice is beneficial in getting rid of the blemishes on the skin, hence, giving you a much fairer skin. Enhances the appetite. The cardamom oil is beneficial in stimulating the appetite. 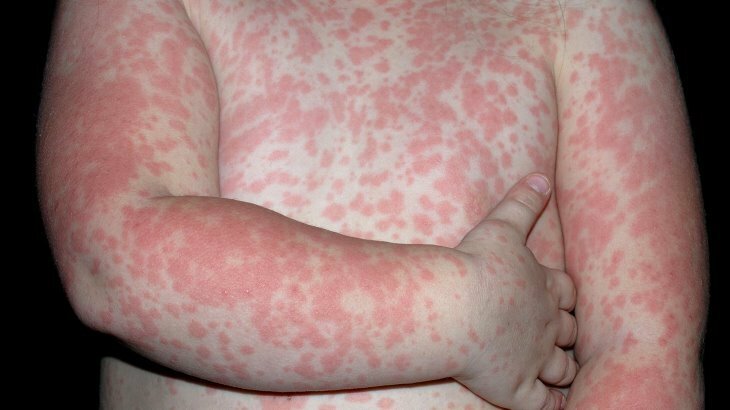 Furthermore, it also helps in treating histoplasmosis or lack of appetite. Improves the oral health. The antimicrobial properties of the cardamom help in enhancing the oral health. Furthermore, the spice is also beneficial in giving protection against pathogens. Help treat diabetes. The spice is rich in manganese, making it beneficial in reducing the risk of diabetes. Gets rid of asthma. Cardamom has an effect in getting rid of the symptoms of asthma like coughing, wheezing, and many more. Moreover, the spice also helps in making the breathing easier. Help fight depression. The spice helps depressed people to cope up with anxiety, stress, and depression. Improves sexual health. The spice is as they say, is aphrodisiac –it is rich in cineole, which stimulates and fuels the passion. Help reduce cancer. Studies show that the spice is beneficial in preventing, delaying, and reversing the formation of cancer. Improves heart health. The antioxidant properties of the spice are beneficial in promoting heart health. 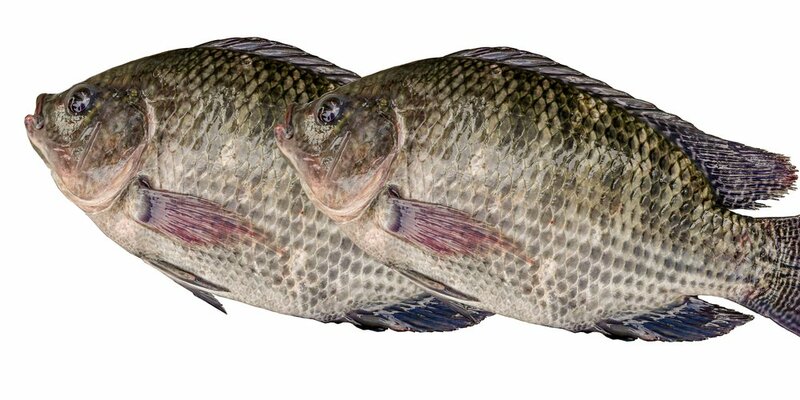 Furthermore, it also has fiber, which is beneficial in lowering the levels of cholesterol and enhance the heart health. Improves digestion. Cardamom isn’t just for flavoring, the spice also helps in enhancing the digestion. 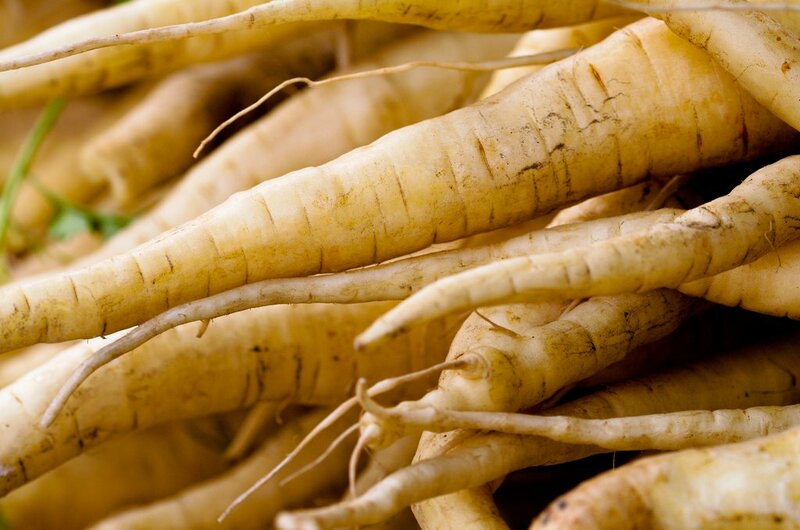 Furthermore, it also stimulates the metabolism; this is because of its anti-inflammatory and antioxidant properties. Even though there are a lot of health benefits of cardamom, there are still underlying side effects. Actually, the spice is likely safe for most of the people who take it by mouth. However, the possible side effects of the cardamom are yet to be known. There are various warnings and precautions on the intake of cardamom in pregnant or breastfeeding women. Hence, consultation to your doctor is still the best way to do. Furthermore, if you’re not a pregnant woman or breastfeeding, you must also take into consideration the consultation. This is because you will not know if you are allergic to it or not.